Discover a dream destination wedding venue in one of the most luxurious resorts in Switzerland, Sir Richard Branson and his team await to welcome you. 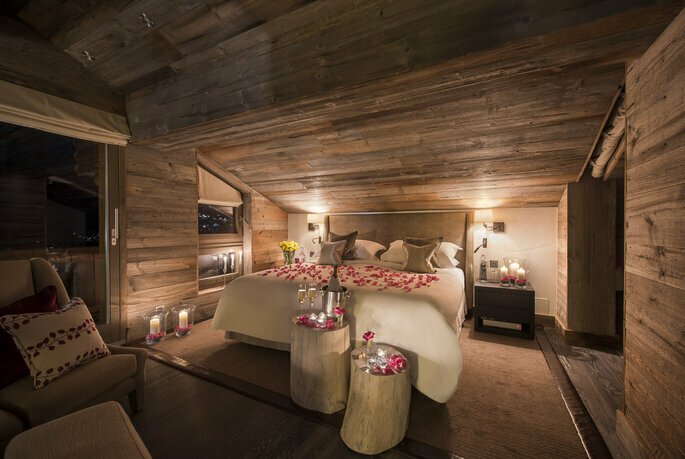 The Lodge, located in the Swiss Alps, is a little piece of paradise in Verbier and the personal mountain chalet of Sir Richard Branson. As a year-round retreat, his idyllic residence The Lodge, is a popular haven not only for a family holiday, but also for a destination wedding in a unique, original and spectacular setting. The Lodge boasts 9 luxurious hotel rooms and suites, heated indoor pool, indoor and outdoor Jacuzzis, party area and breathtaking views that could also be the backdrop during your romantic outdoor wedding. Tie the knot surrounded by the picturesque mountains and lush green hills or twinkly snow. 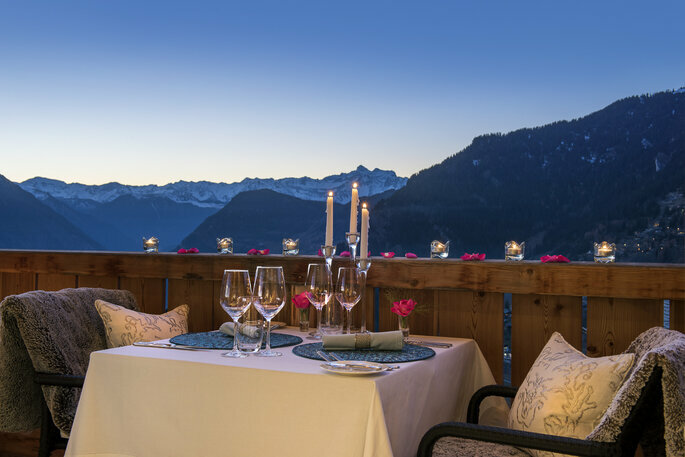 As one of the most exclusive resorts in Switzerland, The Lodge is a fantastic wedding venue and can be considered one of the best choices for couples who want a unique wedding, offering their guests a luxurious celebration, first-class service and an unforgettable day. The Lodge is part of the Virgin Limited Edition collection, that includes other luxury resorts in other dream destinations around the world. This rural retreat offers accommodation for 18 guests, who can enjoy the luxury spa, fitness studios and huge plasma screens, perfect for a cozy movie night. The Lodge is a great destination for active ski holidays and couples are invited, to take advantage of this. 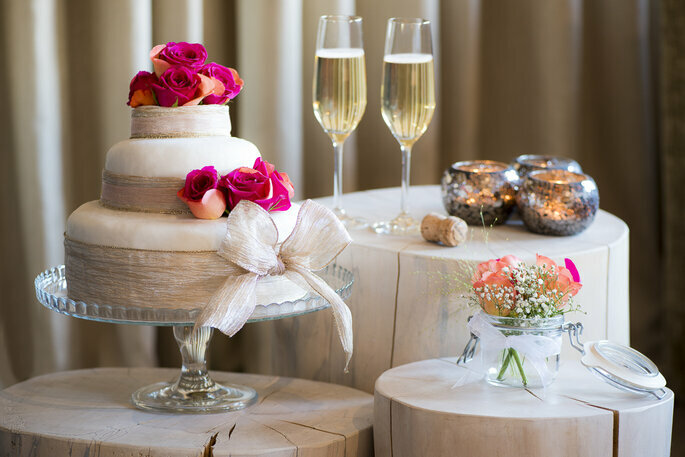 When it comes to wedding planning, couples along with their friends and families can also enjoy a variety of leisure activities for the days before and after the wedding and the honeymoon. The culinary offering at The Lodge is second to none, serving a mix of Swiss and international cuisine. 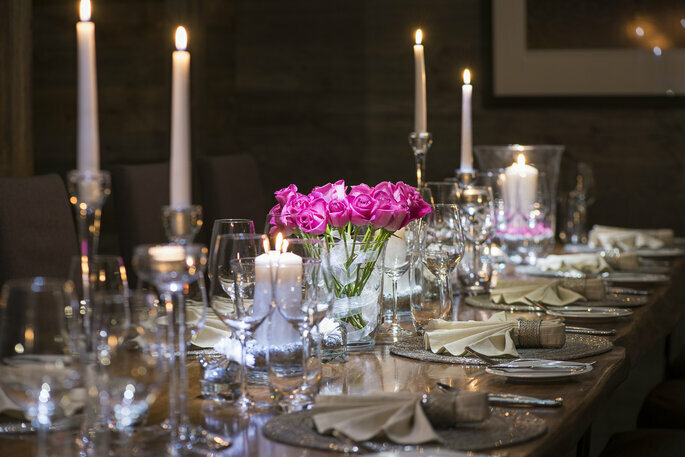 Dining can be as formal or as informal as you wish, from full four-course gourmet meals to healthy relaxed meals. Meals can be themed, traditional or a mix, all topped off with a great range of international wines, spirit, beers and champagne! To enjoy a dream wedding in one of the finest and most luxurious resorts that Switzerland has to offer, you need to take a look at The Lodge and consider all it has to offer you and your nearest and dearest for a truly unforgettable experience. Find out more and contact The Lodge by clicking here! The Spanish capital Madrid is one of the best places in the world for a romantic honeymoon. Read our profile on the city now, and learn more about where to go, what to do, and most importantly, what to eat! When we think of destinations in Italy, well, all roads lead to Rome... But we at Zankyou think that the best place for your idyllic Italian honeymoon is actually Florence! So discover this beautiful place today! The Philippines is becoming a standout destination in South-East Asia for couples on their honeymoon looking for the greatest new adventure together. Check it out now!